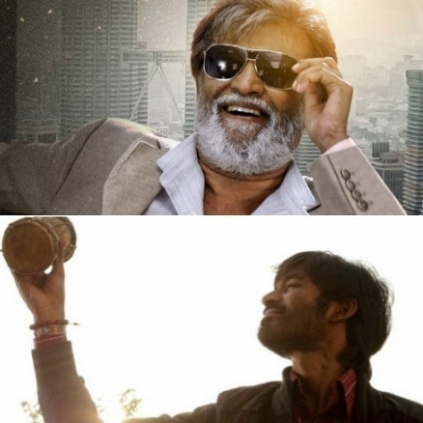 RAJINIKANTH AND DHANUSH IN THE SAME MONTH? Superstar Rajinikanth has completed his Ranjith directorial Kabali and the film is in its post-production phase now. The teaser that was out on the 1st of May is shattering all records and is the buzz word. The film is said to hit the screens in the month of July. On the other hand, Dhanush has completed Kodi with director Durai Senthilkumar and there are talks that this film too may release in the month of July. Of course, it is highly unlikely that Kabali and Kodi will hit the screens on the same day but the same month is quite plausible. We will wait for official information. People looking for online information on Dhanush, Kabali, Kodi, Rajiinikanth will find this news story useful.